We have a lot of wild mint that grows around the property. 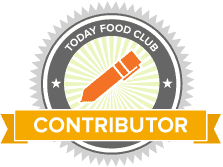 It smells delicious and I have been experimenting with many different things that I can do with mint. I came up with this really easy DIY Mint Sugar Scrub. 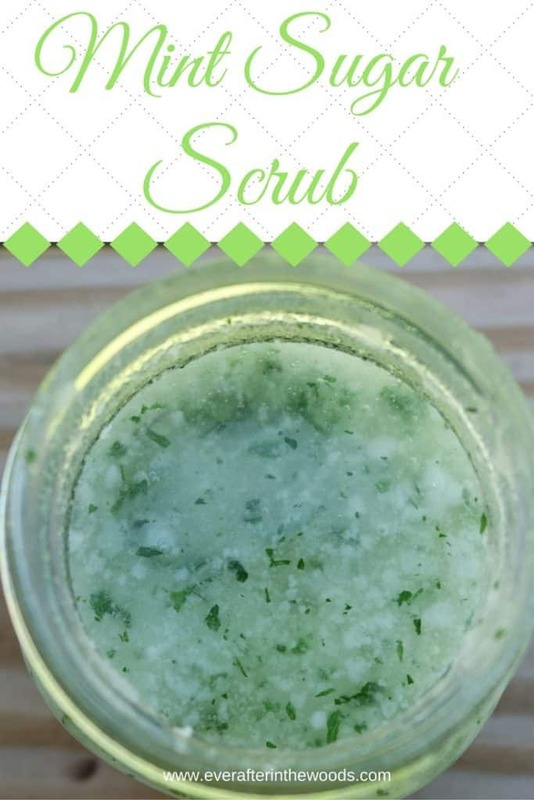 This scrub has only 4 ingredients and would be great for a cute gift in a pretty jar. Combine all ingredients, store in a tight container. Not only do I love the smell that this scrub makes in the hot shower, my skin is super soft from the oil. 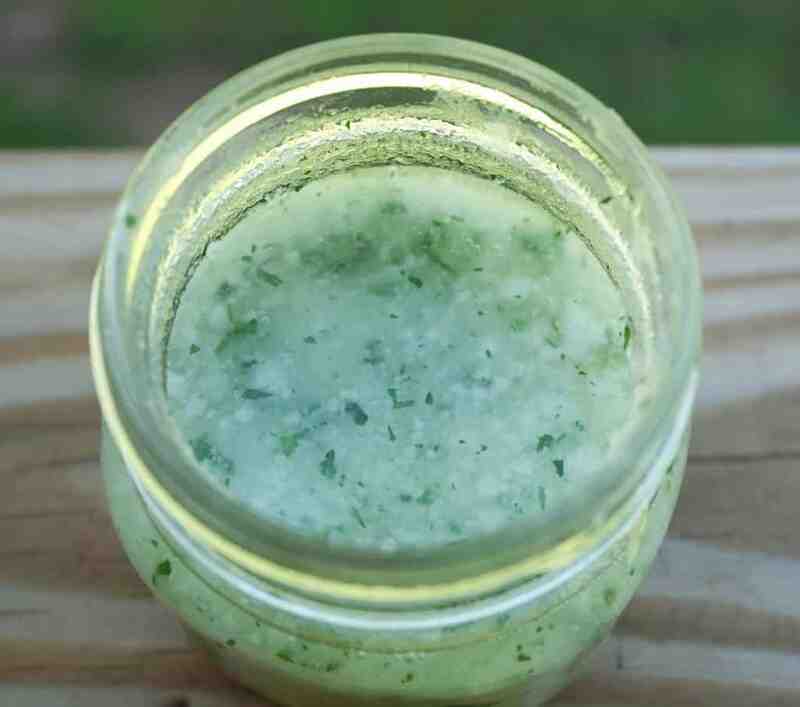 During the summer months my legs tend to get dry from all the swimming we do, so this mint sugar scrub is perfect to combat that. It is never to early to think about making holiday gifts too.